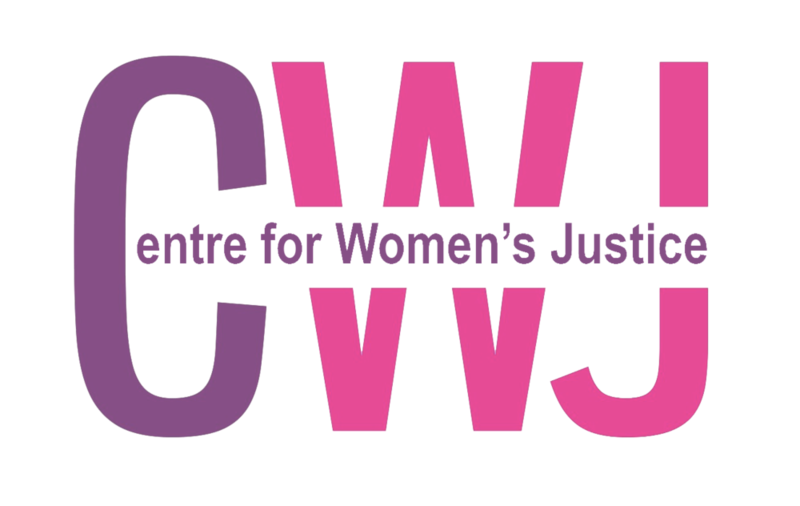 Through our work with frontline women’s sector organisations who support survivors of domestic abuse and sexual violence, Centre for Women’s Justice (CWJ) has become concerned that the various legal measures intended to provide protection to women are not being applied properly on the ground. This super-complaint addresses four legal powers available to the police in detail and explores the extent to which, and the reasons why, they are not being used adequately. When all the failures are taken cumulatively, CWJ believes that there is a systemic failure to meet the state’s duty to safeguard a highly vulnerable section of the population. This super-complaint draws together accounts from eleven frontline organisations, whose full reports are to be found in the annex. They include organisations working both nationally and locally, across different parts of the country.